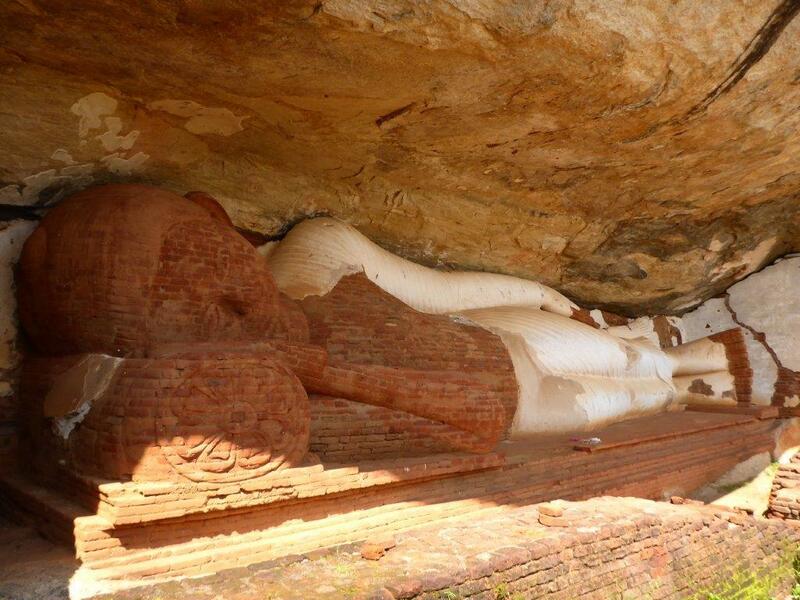 Skip Sigiriya Rock, hike Pidurangala Rock instead! 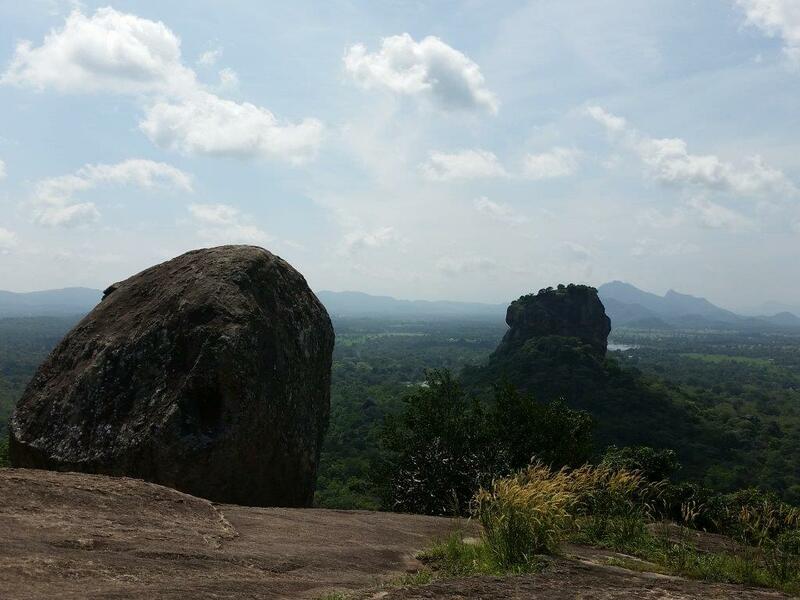 Enjoy the spectacular views from Pidurangala Rock almost all by yourself instead of queuing up like ants climbing Sigiriya Rock. Not only will you get the same grand view, but it also include the Lion Rock. Beautiful view including Sigiriya Rock seen from Pidurangala Rock. The stone stairs start from Pidurangala Temple, giving you a 20 minutes upward hike to a giant reclining Buddha. Here the path end, but continue onward through some bushes, and you will be right on track. 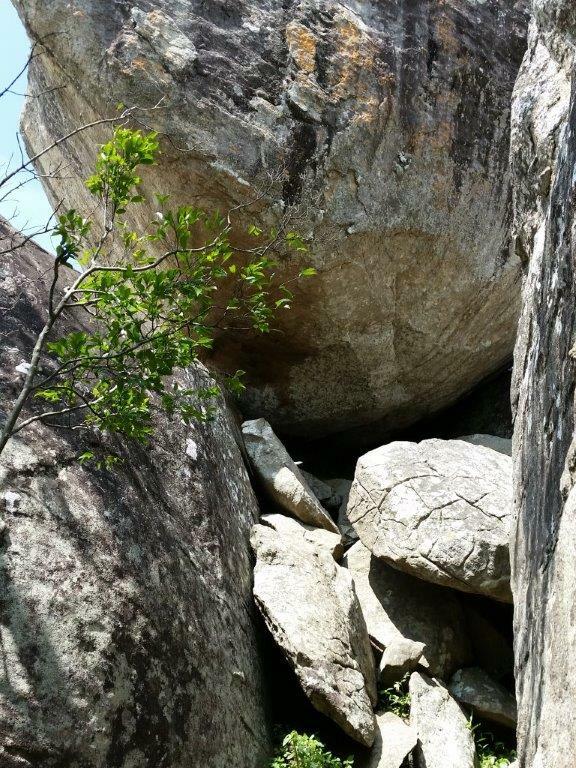 The last part is only about five minutes, including a little bit of rock climbing. Nevertheless, it is absolutely worth the amazing sight of almost everlasting green, only framed by the mountains in the far distance. And off course the massive Sigiriya Rock rising a few kilometers away. 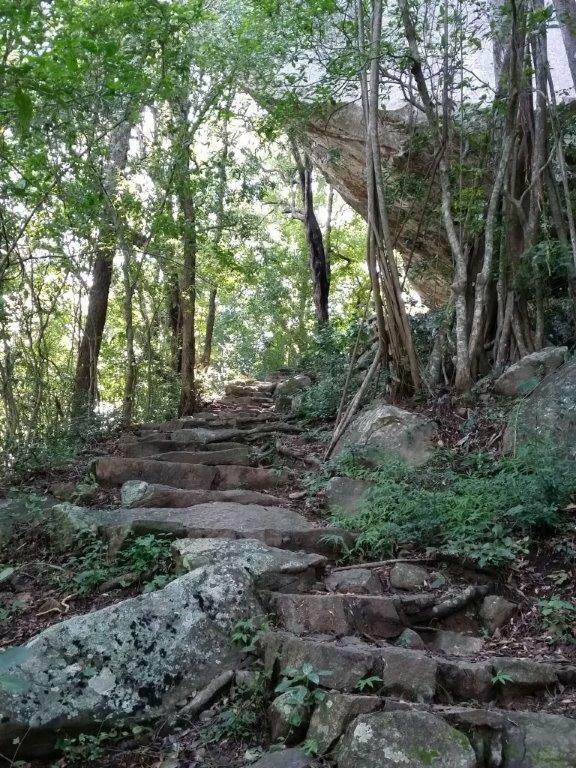 Stone steps leadig to the top of Pidurangala Rock. Yes, you are going up there. 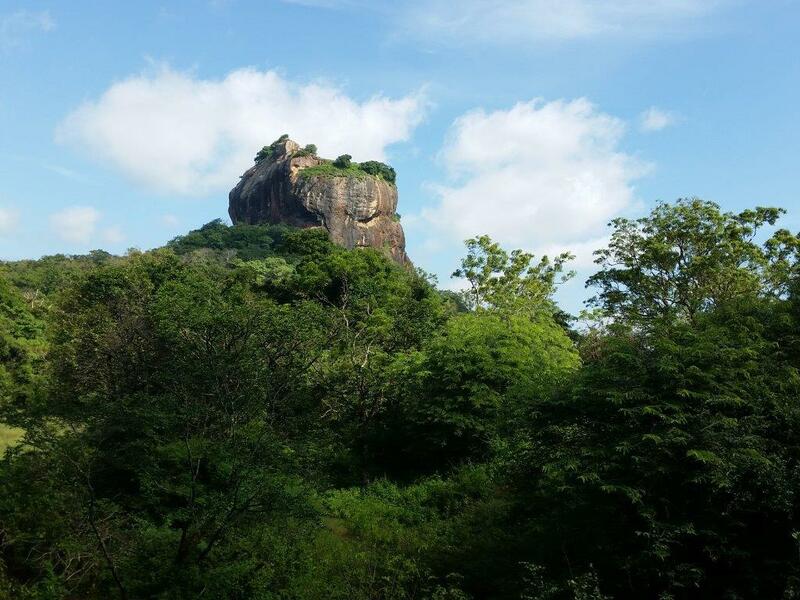 Sigiriya Rock, also called Lion Rock. As a bonus, to climb Pidurangala Rock you only have to pay 300LKR as a contribution to the temple by the same name, opposed to almost 4000 for Sigiriya Rock! 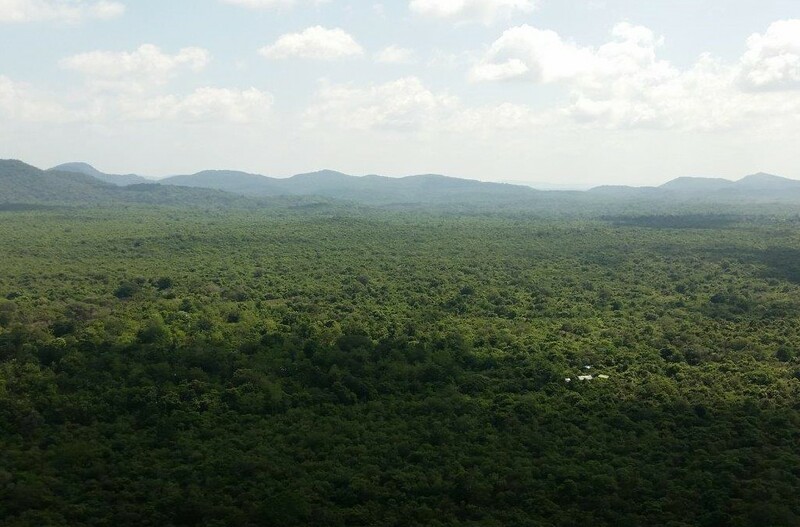 Pingback: Tips along the way between Polonnaruwa and Kandy | Life is a journey! Pingback: Traveling around Sri Lanka in two weeks | Life is a journey! Hi! Nice post, couldn’t agree more, 1000 times better choice than Sigiriya! I have just done this one and I am trying to get the altitute. By any chance do you know it? Is Adam’s Peak more challenging and complicated or it will be all stairs? Not a pro and I am bit worried 🙂 Thanks! Glad you agree! 🙂 Sorry, don’t remember the hight of the rock. However, that took me 20 min to walk, Adams Peak 4 hours, so it is quite a difference. Not complicated though, mainly stairs. Did you see the post I wrote about Adams Peak?